Dr. Molgard received his Doctor of Dental Surgery degree in 2003 from Ohio State University. After dental school, he spent three more years studying advanced restorative techniques to become a Board-Certified Prosthodontist. He then served in the United States Army for another three years, splitting his time as a prosthodontist and as a prosthodontic instructor to military dental students. 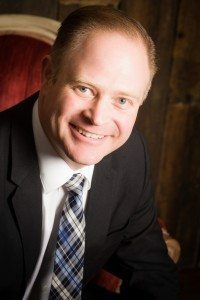 Once his military service was complete, Dr. Molgard, now an Army Major, moved to Dayton, Ohio where he worked as an associate in a private practice for five years. In 2015 he was presented with the opportunity to relocate to Washington to be closer to extended family in Spokane. 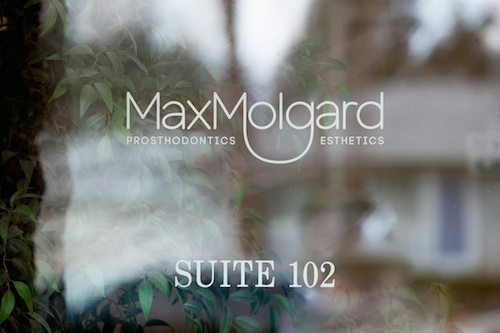 As a specialist and primary dental care provider, Dr. Molgard is required to participate in extensive continuing education in the field of prosthodontics. He especially enjoys taking courses on dental implant therapy and advanced treatment techniques, to stay abreast of the latest technology when it comes to patient care. A true family man, Dr. Molgard enjoys spending time with his wife and their three children. His two youngest attend Mount Spokane High School and are very involved in athletic activities. Even Dr. Molgard works hard to stay fit — he runs half marathons on a frequent basis. When he isn’t running, he also enjoys spending time out on his boat. His family is very active in their home congregation of the Church of Jesus Christ of Latter Day Saints in Spokane. Find out how Dr. Molgard can help you enjoy a beautiful smile that you’ll feel proud of. Contact us today to schedule your consultation.